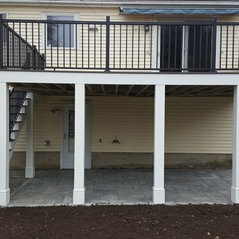 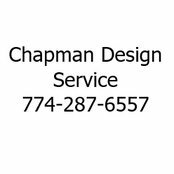 Chapman Design Service can design and draw plans for residential construction projects such as additions, decks, single family homes, basement remodels, 3 season rooms, garages, etc. 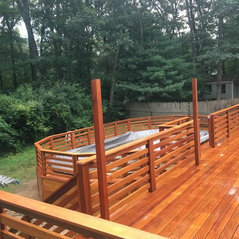 I have been successfully working with design/build contractors, remodelers, deck builders, etc., and their clients since 2013. 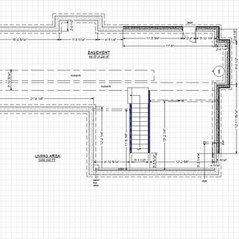 With over 300 plans drawn, my niche is the projects that don’t require the services of a licensed architect to design, yet plans are still needed. 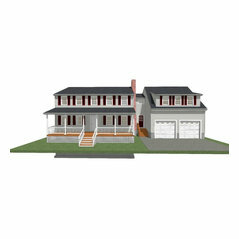 I am also available to modify plans that you may currently have from other sources to fit your needs. 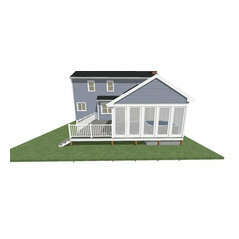 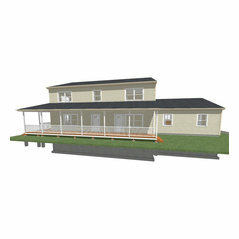 I use the Chief Architect Home Designer Pro CAD program for all of my plans. 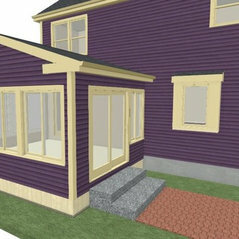 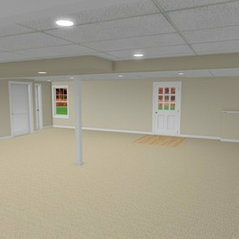 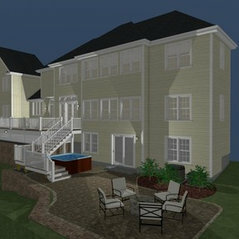 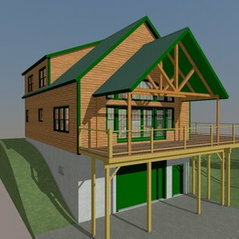 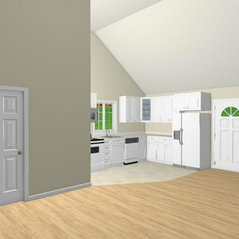 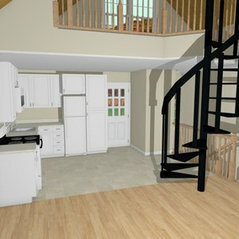 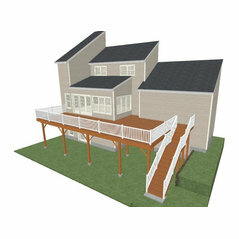 Color views in 3D are included in the design phase to help the client visualize their project. 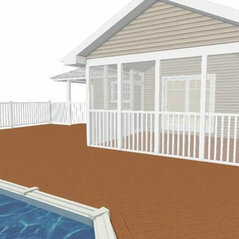 References are available upon request and I am proud to be accredited by the Better Business Bureau. 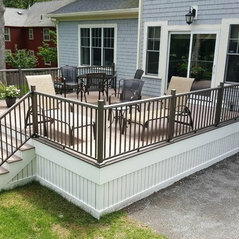 Serving most MA & RI towns within a 25 mile radius of Uxbridge, MA. 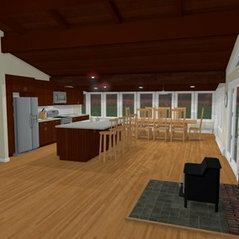 3D Rendering, Accessory Dwelling Units (ADUs), Architectural Design, Architectural Drawings, Attic Conversion, Building Design, Custom Home, Drafting, Floor Plans, Home Additions, Home Extensions, Home Remodeling, House Plans, Modular Home Additions, Multigenerational Homes, Custom Homes, Deck plans, Garage plans, Basement Remodel plans, Screen Porch plans, 3 & 4 Season Room plans, and more. 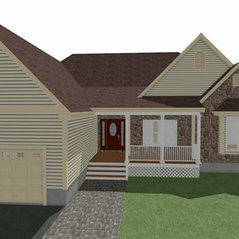 Typical Job Costs:$350 - 4,900Pricing is based on project type and square footage. 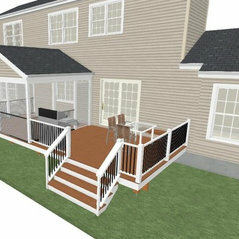 Keith is a pleasure to work with on our designs. 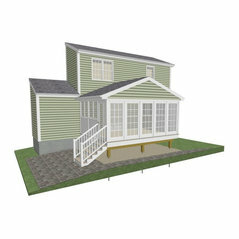 He is very attentive to our constant design changes, and quick with turnaround when needed. 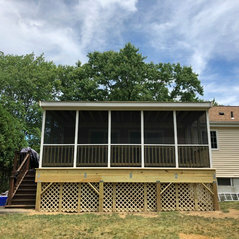 Always willing to go the extra mile!